Making final preparations for our pilgrimage which begins on Thursday. 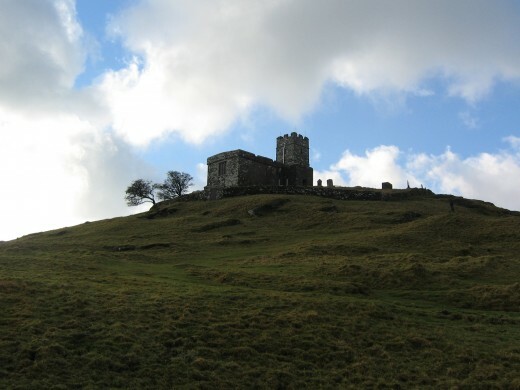 The weather looks set fair, offering perfect conditions for walking which is a particular blessing when we are crossing Dartmoor, some of southern England’s most rugged terrain. If it stays warm we may also enjoy some refreshing wild swimming along the way. A paddle at least will be in order as we need to ford the West Okement river. What better way to be celebrating the Solstice than to be immersed in nature for a few days, visiting some very special sacred sites on our journey from Brentor to Crediton, two of the crossing points of the Mary and Michael earth energy currents. If you think perhaps you are missing out on something special, I can assure you that you are. But all is not lost, we still have spaces available for our pilgrimage through Cornwall 1st-6th August and for our Michaelmas pilgrimage to Glastonbury 25th- 30th September.